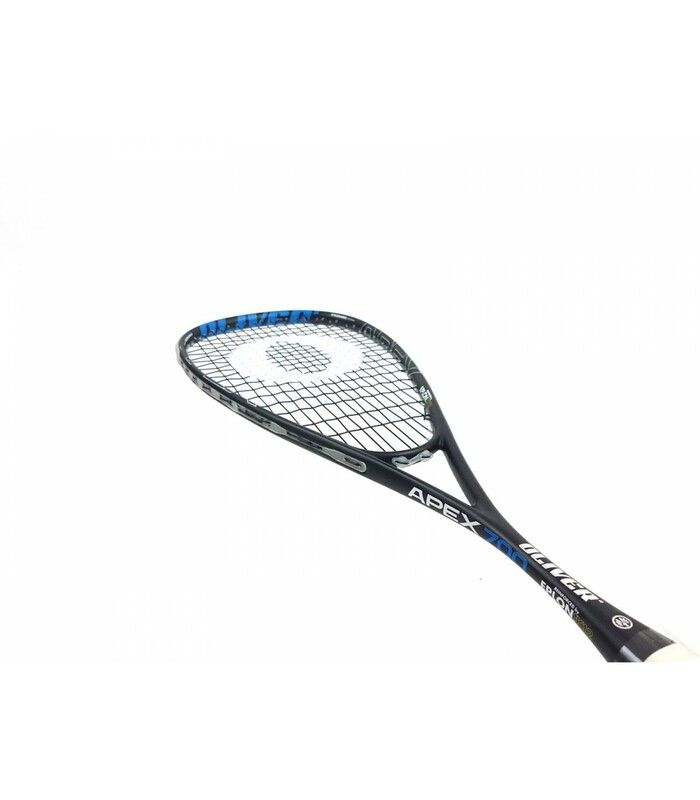 Powerful, comfortable and elegant, this great Oliver Apex 500 squash racket has everything to please you. 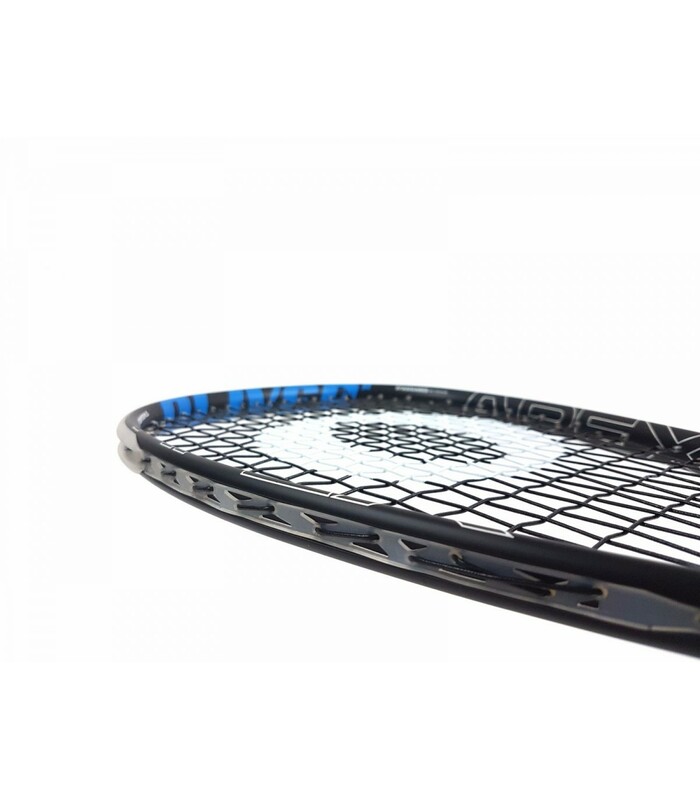 The Oliver Apex 700 squash racket will reveal the best of you thanks to its different properties and technologies. 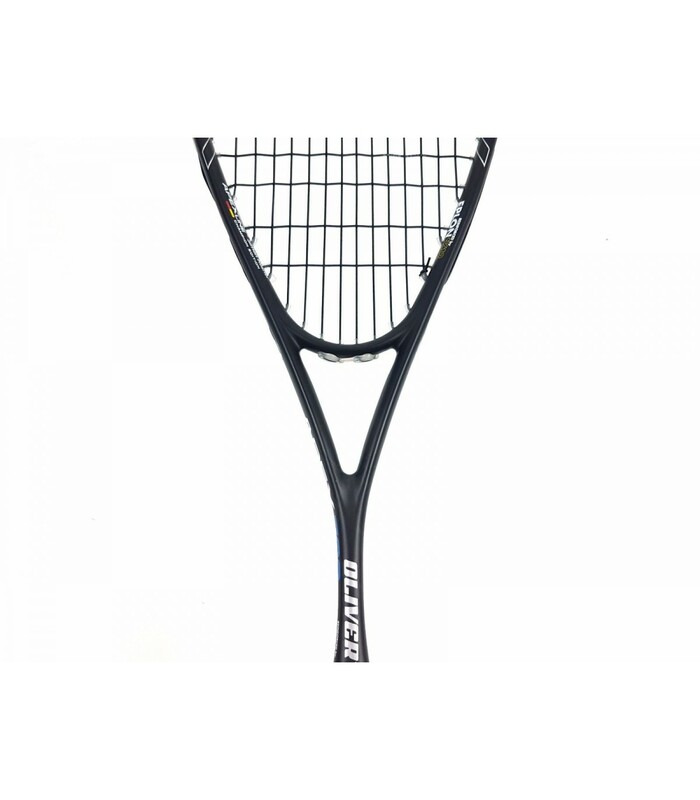 The Oliver Apex 700 is the professional racket of the 10 times German champion Simon Rösner. It offers you exceptional playing sensations with its slightly head light balance and its open string pattern. 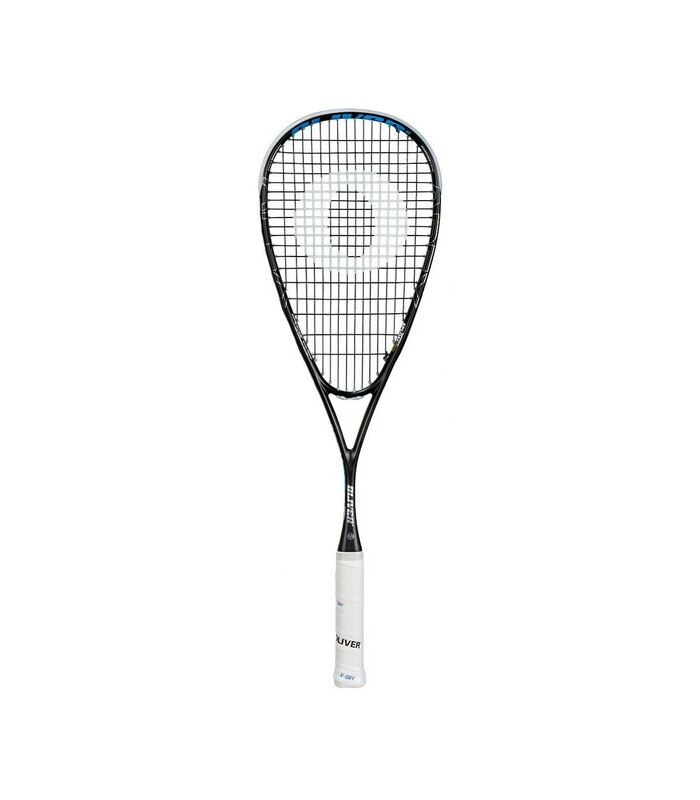 Featuring the nano-eplon technology and the concave system, the Oliver Apex 700 squash racket brings power to your strikes. 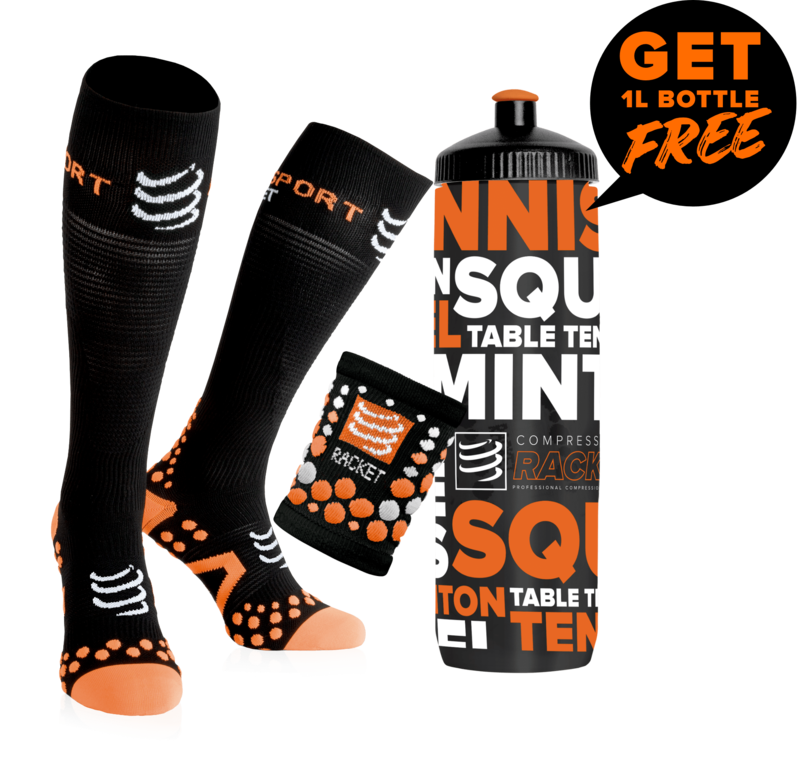 If you are an intensive or a professional player, you will appreciate the properties of this competition squash racket. With the Oliver Apex 700 squash racket, you'll go beyond your limits to reveal the champion within you. 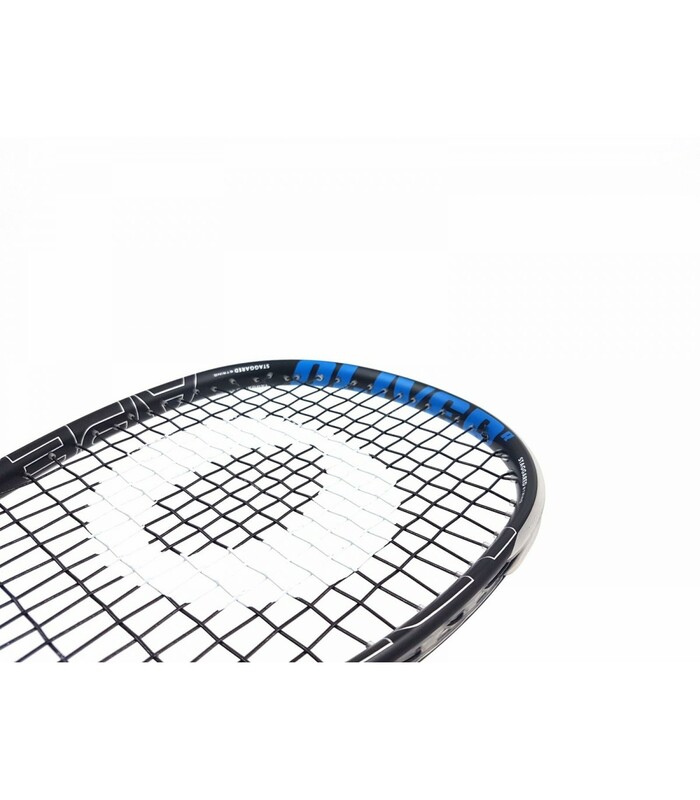 Light and powerful, handy and durable, the Oliver Apex 700 squash racket will accompany you for a long time on the squash court and will help you improve your technique.